It's our 20th episode! This seemed like a good moment to address a question we often hear: What is translational research? To tackle this important question Karl is joined by BCTR associate director John Eckenrode. They cover the origins of translational research, and how it differs from "basic" and "applied" research. There are some examples of translational research projects and throughout the conversation they touch on why this research method is so effective and more and more in-demand by funders, policymakers and practitioners. 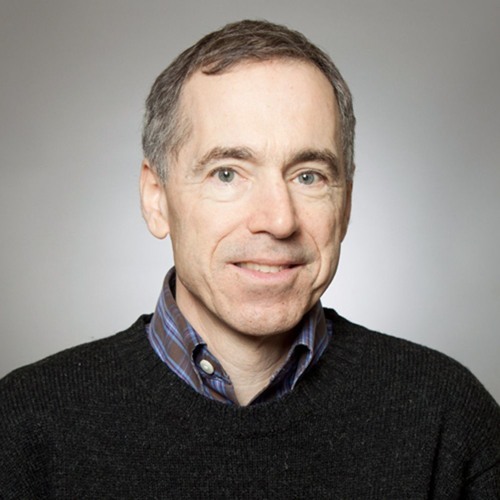 John Eckenrode is a social psychologist and professor of human development and associate director of the Bronfenbrenner Center for Translational Research. He is also founder and co-director of the National Data Archive of Child Abuse and Neglect. His research concerns child abuse and neglect, the effects of preventive interventions, translational research, and stress and coping processes.